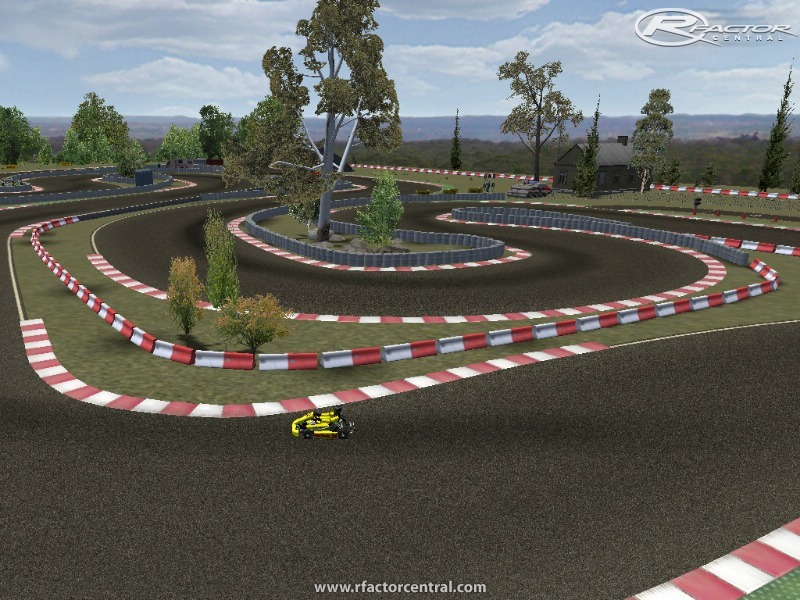 This is a Karting Track situated in Fuengirola (Malaga), Spain. The longitude is a 830m. Add a New LINK with a MAS file compressed. Now the track size is small. There are currently no setups for Karting Club Fuengirola. Add a Setup. How i download mas tool and use this app? Is the real track in Fuengirola (Malaga) not used anymore?